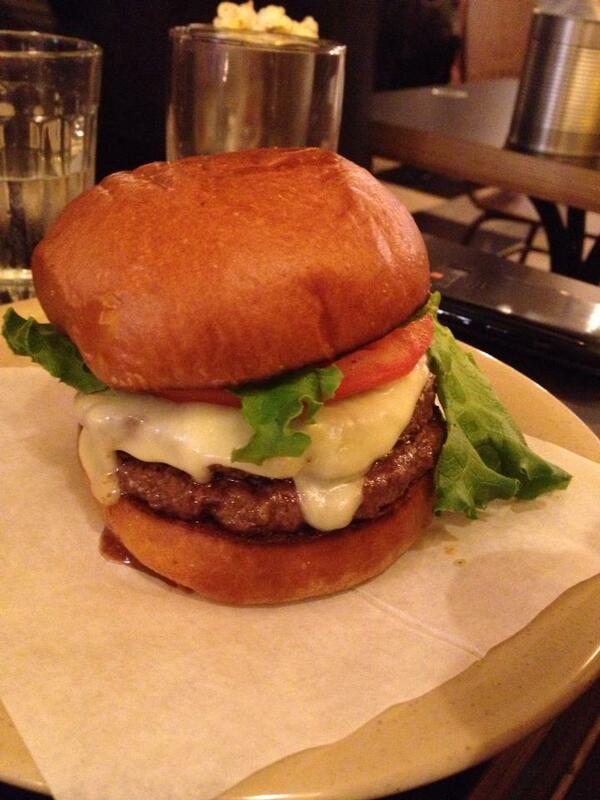 I’m just going to say it, right at the start; the best burger in the UK list has just found a new winner! 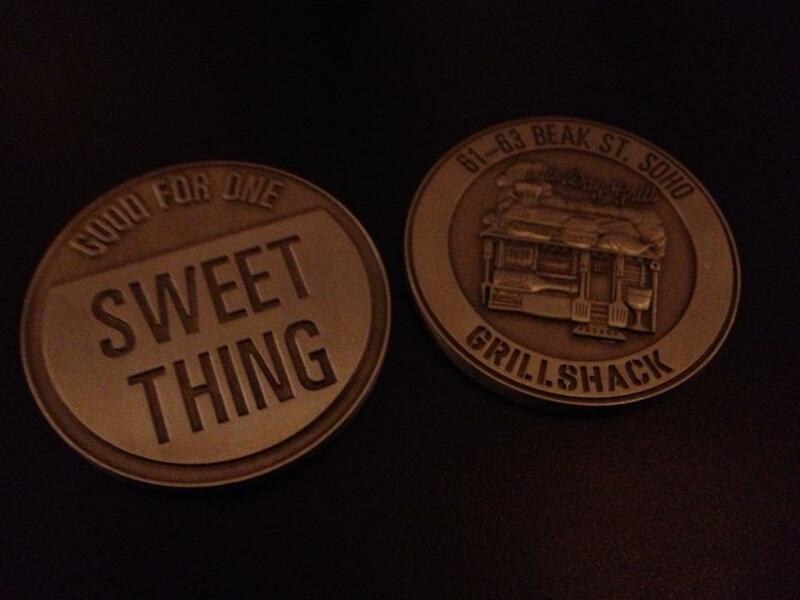 Last night I was invited down to try the brand new Grillshack on Beak Street in Soho, and after reading the menu there was no way I was going to pass on this event! With cool decor that transported me back to a diner in New York, I felt instantly comfortable, and with three ways to order your meal, the excitement grew! If you like tradition then head over to the counter and order from one of the amazing staff members, they are more than happy to recommend and help! But if you’re into trying new things then you have two pretty cool options; ordering from the customer order bay on a touch screen computer, it’s super basic and I’m sure even my dad could make sense of it! Lastly, for those of you, who like me, never put their iPhone down, there’s an app!! Yes you can order your food without leaving the table and without making small talk with a waiter, perfect hangover venue… I think so! After using both the customer order bay and the traditional service option our food arrived; queue lots of happy faces! Trying a single patty, cheese and bacon burger (pictured is the double patty that was also at our table) I was far from disappointed, in fact I was so overwhelmed with flavour it has shot to the top of my burger list! It will be quite a task to beat it as well! I also tried their steak, chicken, shoestring chips, hot garlic roll and corn on the cob! Safe to say to stomach was a very one last night! The food was all incredible! I literally can’t want to go back when it opens! Despite being a little too full up, we did have to try the deserts as the staff spoke so highly about them. I opted for the Ice Cream Cookie sandwich, and despite not being able to finish it all, it was perfect!! I felt like a kid again! 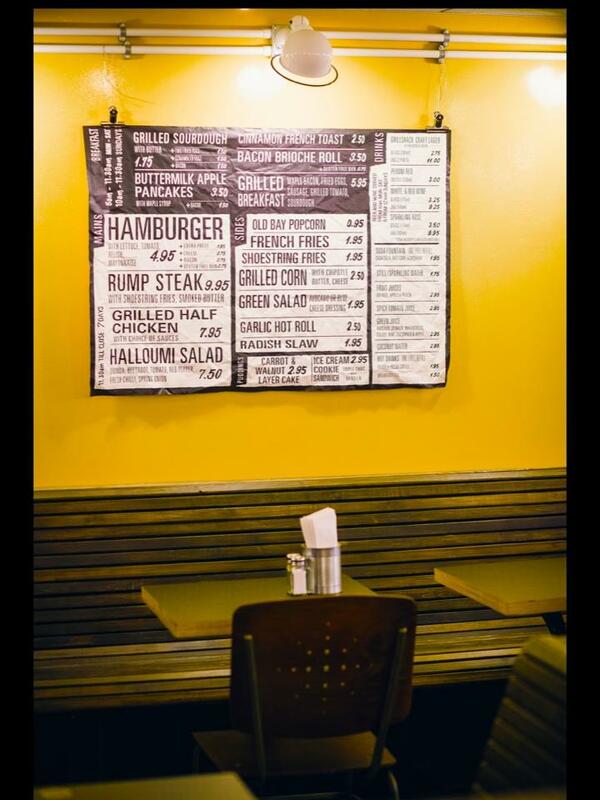 This has to be the best burger joint to come on London in a very long time. It deserves a lot of hype and for you all to head over and try their delights! You can find out more information here. 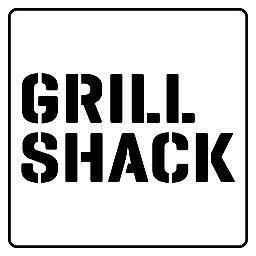 Grillshack opens Wednesday 4th September.